Starting today, you can spin for BIG WINS and a prize of 500,000 Coins for GamePoint Casino thanks to an exclusive Chinese New Year event! When you play any slot within GamePoint Casino, you'll see special symbols on your reels. Spin to collect as many as can. 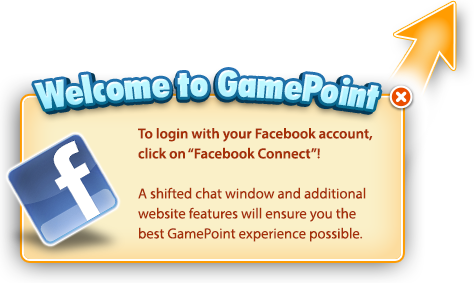 If you fill the bar before the end of the event, you can win a HUGE prize of 500,000 Coins for GamePoint Casino. This event ends Friday, February 8th at 3AM ET, so start spinning the reels now!